Quality, Dependability, Qualified Technicians, Superior Service! From large scale commercial construction to that bathroom remodel you’ve been planning, 3 Brothers Plumbing is equipped and qualified to handle the job! Residential and Commercial Service: Helena, Montana and surrounding areas including Clancy, Montana City, Townsend, Boulder, Lincoln, Avon, and everywhere in between! We are happy to provide plumbing and heating service work anywhere within 75 miles of Helena and Montana City. We have also opened a satellite office in the Gallatin Valley to serve areas from Bozeman to Belgrade! 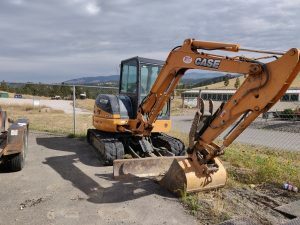 Commercial Projects and New Construction: We usually range up to 250 miles from Helena, Montana, but we are happy to consider projects anywhere in the world! Three Brothers Plumbing and Heating Inc prides itself on excellent service, and as such has an emergency 24/7 service division providing high quality services throughout the Broadwater, Jefferson, and Lewis & Clark County areas as well as the Gallatin Valley. Three Brothers Plumbing and heating Inc. is Montana’s finest family owned and operated plumbing company. You can trust us to treat you fairly and to provide a quick response to your call. Three Brothers always sends a clean, courteous, reliable licensed service professional to fix your problem right the first time. Three Brothers is the most on-time and reliable plumbing, heating, and air conditioning company in the Helena and Bozeman areas. Three Brothers Plumbing and heating Inc. is Montana’s finest family owned and operated plumbing company. You can trust us to treat you fairly and to provide a quick response to your call. Three Brothers always sends a clean, courteous, reliable licensed service professional to fix your problem right the first time. Three Brothers is the most on-time and reliable plumbing, heating, and air conditioning company in the Helena and Bozeman areas. Three Brothers has the staff and knowledge to solve any of these issues in the most timely and cost effective manner possible. 3 Brothers Plumbing and Heating is a family owned business established in 2000 by Weston and Dominic Barnes. 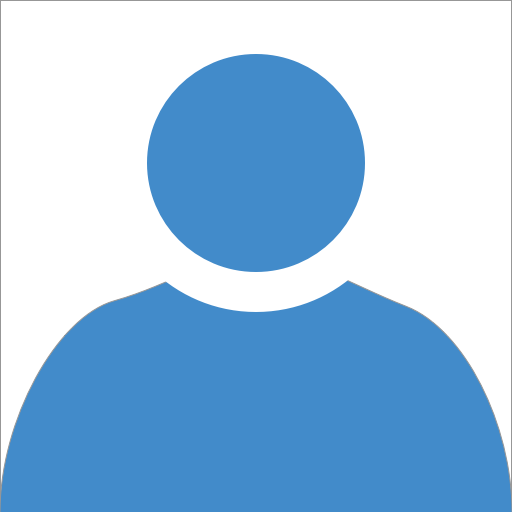 The two founders along with key management personnell have combined experience exceeding 100 years in the industry. We currently employ more than 15 Montana plumbers and HVAC technicians as well as support staff. 3 Brothers Plumbing and Heating home office is a state of the art commercial facility located at 3 Virginia Road just south of Montana City, Montana. Our new home allows us to dispatch service technicians and installers to a large portion of South West Montana as well as support our commercial HVAC and Plumbing projects anywhere in the State. Our normal range is a 125 mile radius from Helena, but we are happy to consider projects anywhere on the globe. We have opened a satellite office in Belgrade, Montana to offer Commercial and Residential Plumbing and Heating services to the Gallatin Valley/Bozeman Montana area. We are staffed and equipped for projects ranging from municipal and commercial construction to residential plumbing repairs, remodels, and upgrades. Our pledge is to serve with character and purpose that brings honor to God. We strive to be the preeminent provider of superior Plumbing and Heating services by consistently improving the quality of our products and adding value for our clients through innovation, foresight, and integrity. We will ensure our longevity in business by establishing lasting relationships with our customers by exceeding their expectations and gaining their trust through exceptional performance by every member of our team. Treated me professionally. Treated my home with respect. Did the work well and effeciently. Technicians and staff were courteous and informative. Appreciated working with them. Fast response, friendly staff ,and Great work servicing tankless hot water system! There are services we provide and capabilities we have that aren’t easy to highlight in our regular advertising. 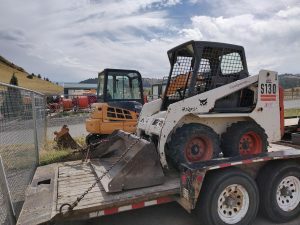 Every so often, the content on this page will change to show off some of those things you might not be aware we are equipped and staffed to provide. This month, it’s Excavation. If your main water, sewer, or septic project requires excavation, we have the equipment and expert personnel to handle that! Call us at 406-449-4343. 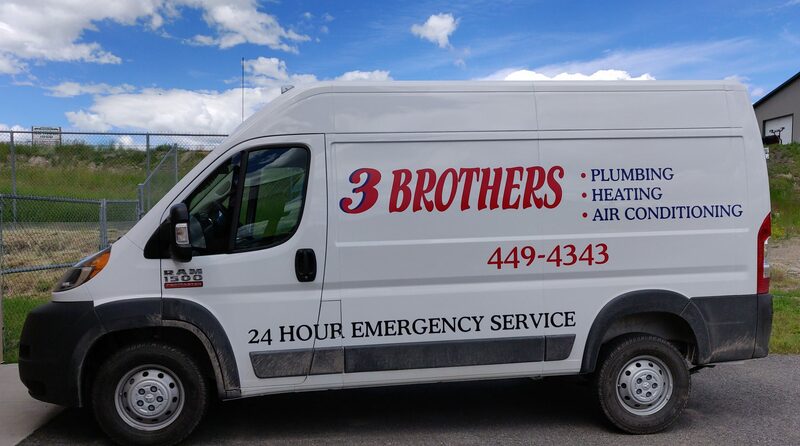 Three Brothers Plumbing & Heating offers Commercial and Residential Plumbing, Heating, and Air Conditioning Services in the Helena area and both Commercial and Residential Plumbing and Heating Services in The Gallatin Valley.